芭比娃娃 Fashionistas 壁纸 All Fashionistas. A NEW 芭比娃娃 FASHIONISTAS WALLPAPER!. 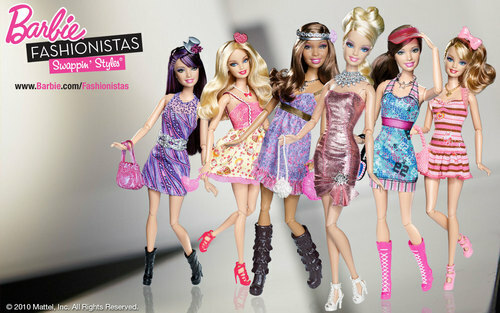 HD Wallpaper and background images in the 芭比 电影 club tagged: barbie fashionistas fashionistas barbie. This 芭比 电影 photo might contain 鸡尾酒裙, 护套, 鸡尾酒礼服, 鞘, 晚礼服, 衬裙, 麻袋, 移, 化学, 袋, 班, 衬衫, and 转变.